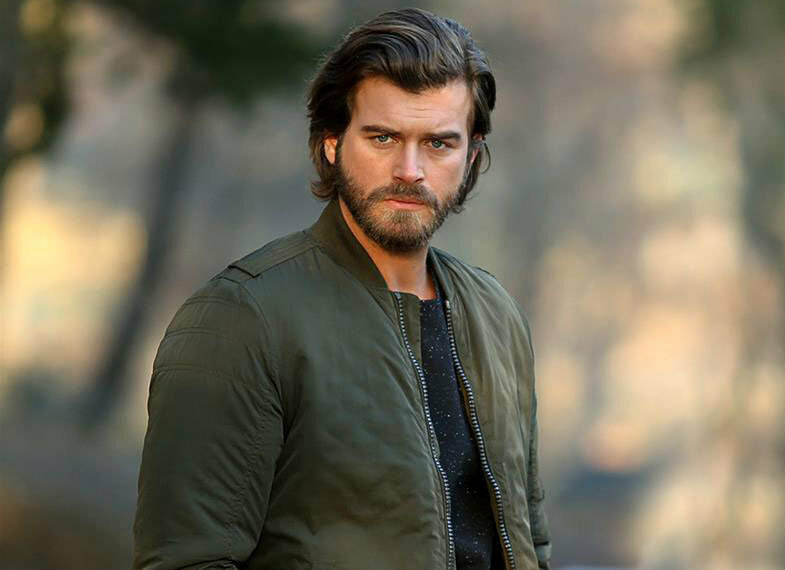 Cesur (Kivanc Tatlitug) is a young man who comes back to Korludag, a small city outside of Istanbul in order to take revenge from Tahsin Korludag (Tamer Levent). When he was a little child, his father and his grandparents were killed by Tahsin Korludag and then, his mother got into depression due to sorrow. Cesur has been raised under difficult conditions and has always aimed to plot his revenge when the correct time comes. On his way to Korludag, Cesur unexpectedly bumps into Suhan Korludag (Tuba Buyukustun) and saves her life without knowing that she is the daughter of his enemy. He decides to take over his enemy’s most weak spot in order to reach his target. 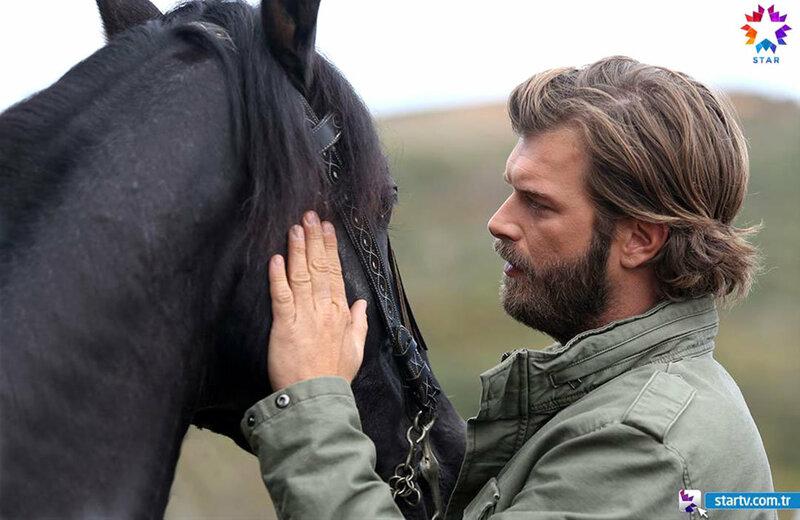 He settles into a territory that is close to the big ranch house of Korludag family and starts to plot his plan so as to get everything that Tahsin Korludag owns. Cesur’s arrival changes the life of Korludag family drastically. Even though Suhan is engaged to Bulent (Serkan Altunorak), she starts to question her love. She tries to be far away from Cesur who seems to hide something but she finds herself closer and closer to him as time passes. In this story, you will explore a love between two different persons who are destined to be together. Will Cesur manage to get his revenge and reveal all the truth about Tahsin Korludag? Will Cesur forget about his past for the sake of Suhan? 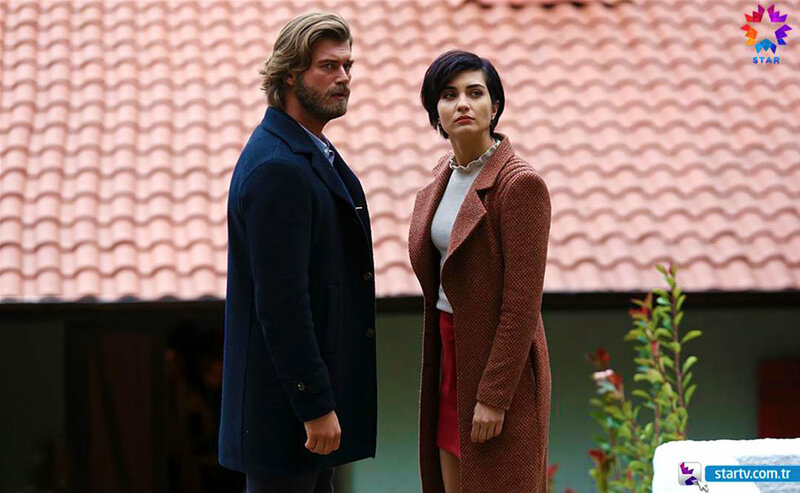 Will Suhan break off her engagement with Bulent and start to have a new life with Cesur? Apparently it is not available in all English speaking countries. I live in USA and you will get an error message due to copyright grounds. I’m hoping NetFlix will have the series soon. Hi I would love to buy this series with English subtitles. Have looked all over for this show. If you contact Netflix maybe hey will get it added to their list. I’m searching for 3days now to find Eng Subs for this series and i found nothing!!! Have you found anything yet…! ?